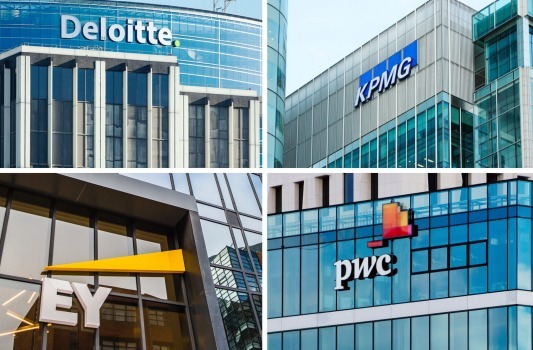 A series of stories about workplace conduct issues at the big four accounting and consulting firms. I now cover accounting and consulting for The Australian Financial Review. The goal of the page, out every Wednesday, is to cover the major professional services firms, the disruptors in the industry and the independents. Topics will include how the firms operate, what it is like to work at the firms, the key players in the industry, the services the firms sell, what clients think and how clients use these firms. An addition to that brief is the way companies report their financial performance to the markets using statutory and non-statutory measures. I welcome feedback on the scope of companies, individuals and topics covered by the page. Please email me directly with your thoughts or fill in this simple five-question feedback form.